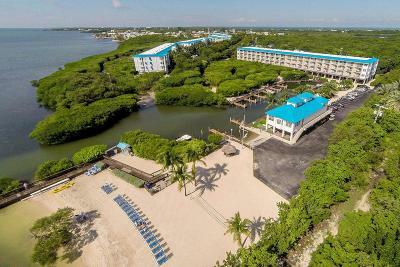 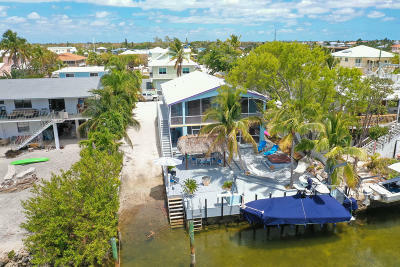 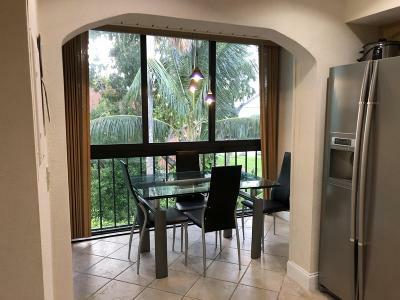 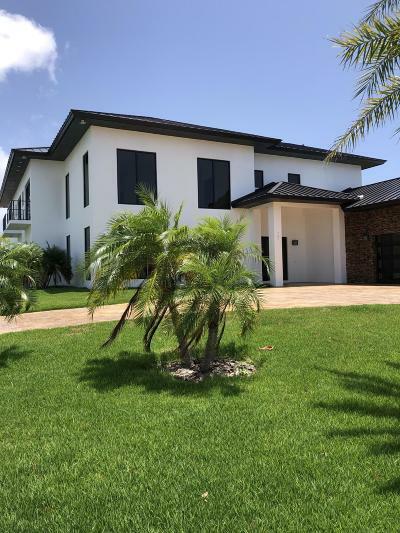 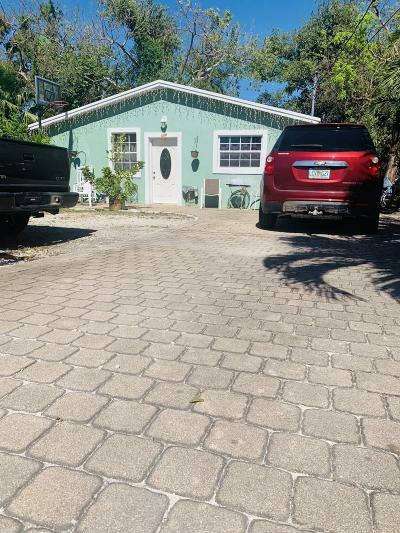 $479,000 Key Largo, FL Courtesy of Harbour 99 Properties, Inc.
$475,000 Key Largo, FL Courtesy of Tropical Realty of the Florida Keys, Inc.
$1,649,000 Key Largo, FL Courtesy of G.A. 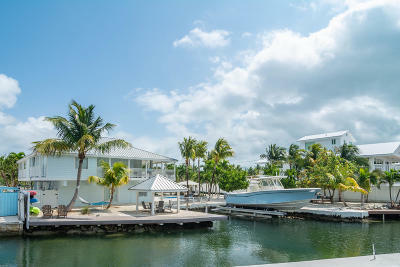 Properties Realty, Inc.
© 2019 Florida Keys Board of Realtors All rights reserved. 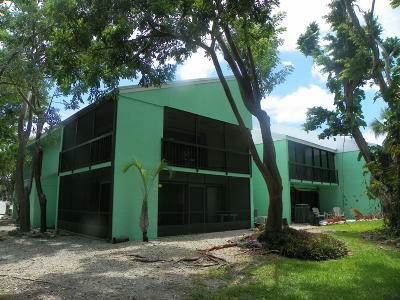 The data relating to real estate for sale on this website comes in part from the Internet Data Exchange program of the Florida Keys Board of Realtors®, Florida Keys MLS, Inc. Real Estate Listings held by brokerage firms other than American Caribbean Real Estate are marked with the MLS logo and detailed information about them includes the name of the listing broker's office.